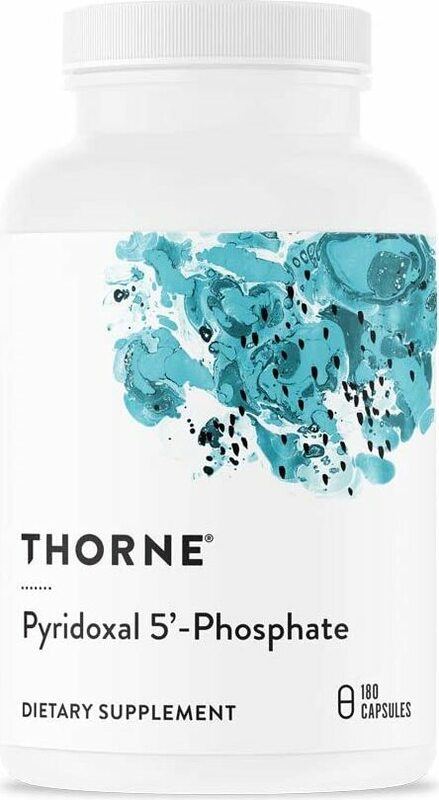 Vitamin B6 (also known as pyridoxine) is an essential vitamin required for the production of neurotransmitters, serotonin and other chemicals in the brain. A deficiency can lead to problems with nerve, mucus membranes, skin and circulatory system. 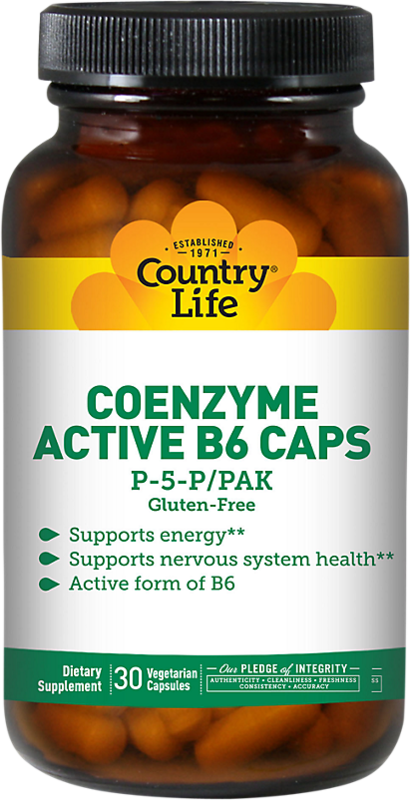 Over 100 enzyme reactions in metabolism rely on B6 to get the job done. B6 also has a hand in early brain development and immune function. This list is not exhaustive. 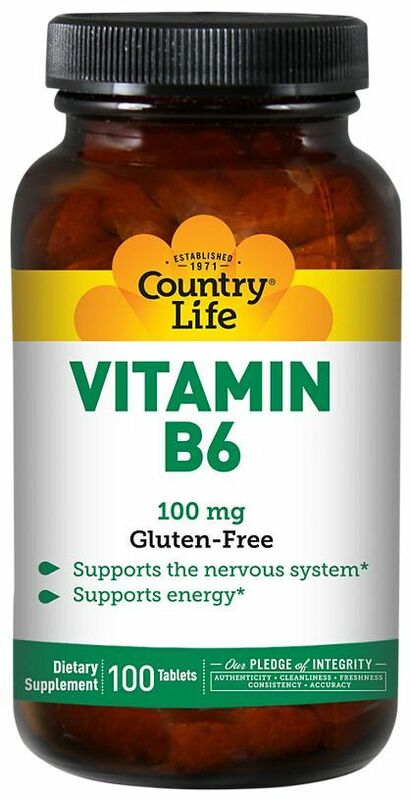 Ask your doctor if vitamin B6 supplementation is right for you. Doses usually range from .1mg for babies up to 6 months old to 2mg for breastfeeding women. Find out from your doctor the dosage that is best for you. Please note that these lists are not exhaustive. 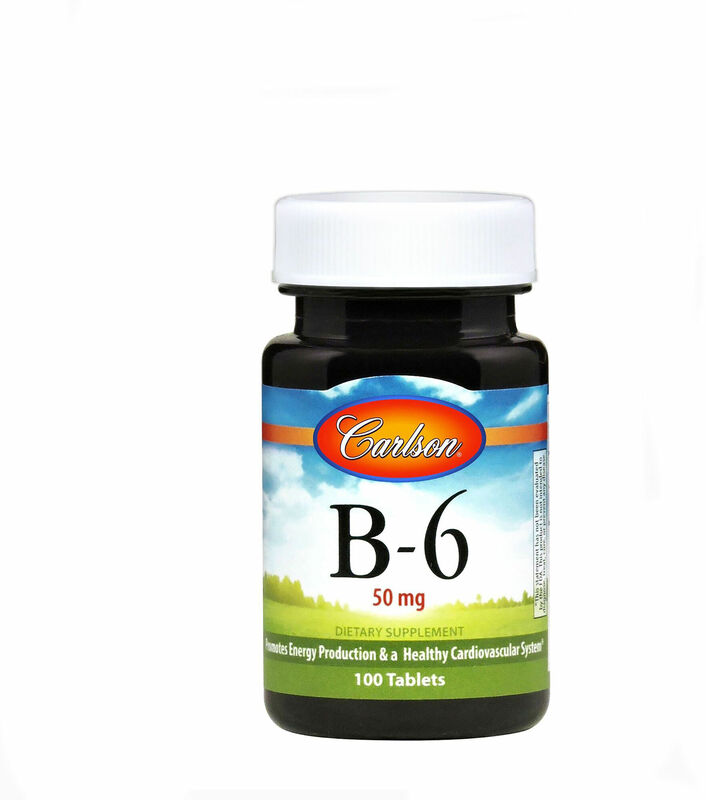 If you have a medical condition, ask your doctor if you would benefit from vitamin B6 supplementation. Vitamin B6 deficiency isn't common in the U.S., but there are certain people who are high risk for it: people with compromised kidney function, autoimmune disorders, cirrhosis, hyperthyroidism, malabsorption syndromes, congestive heart failure, uremia (excessive nitrogen in the blood), or alcohol dependency. Eating more foods rich in vitamin B6 and taking B6 supplements can help treat deficiency. 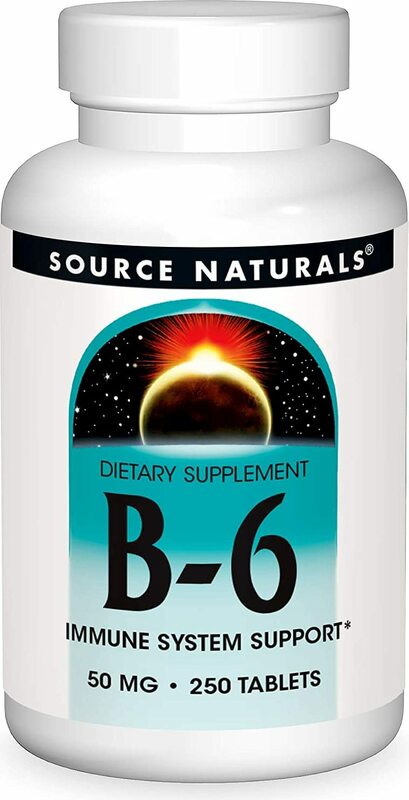 Vitamin B6 is also available as part of multivitamin and B complex formulas or by itself. Beware of B6 if you are taking medication to lower your blood pressure. Use caution if you have cardiovascular or gastrointestinal problems. Don't take B6 if you have Parkinson's disease. 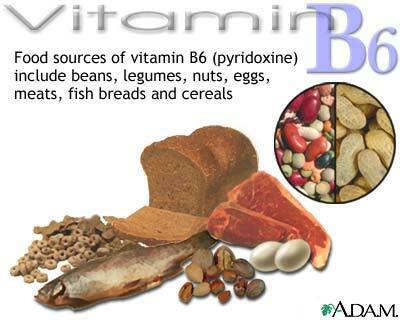 Do not take excess vitamin B6 if you are pregnant or breastfeeding. B6 should also not be taken long-term without close supervision. Taking too much while pregnant could cause the baby to have seizures. Ask your doctor about a special form of B6 that has been approved for use during pregnancy. Do not take more than 200mg per day. Let your healthcare provider know right away if you experience side effects from medications, supplements, or herbs. 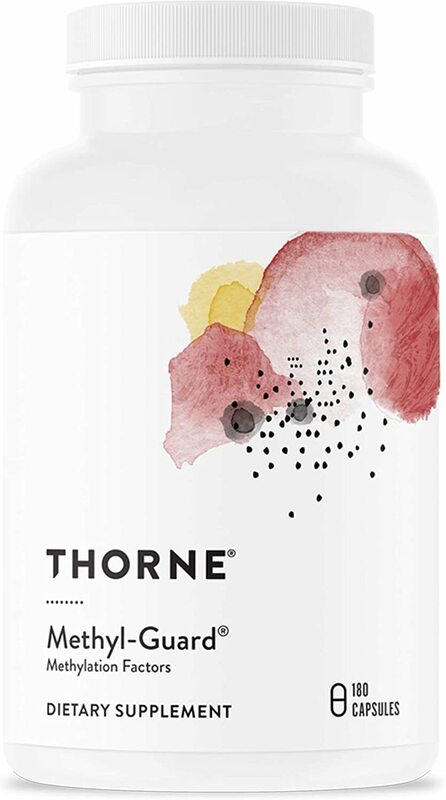 Supplements are not strictly regulated by the Food and Drug Administration, so there is no guarantee that they are safe or will do what they are supposed to do. 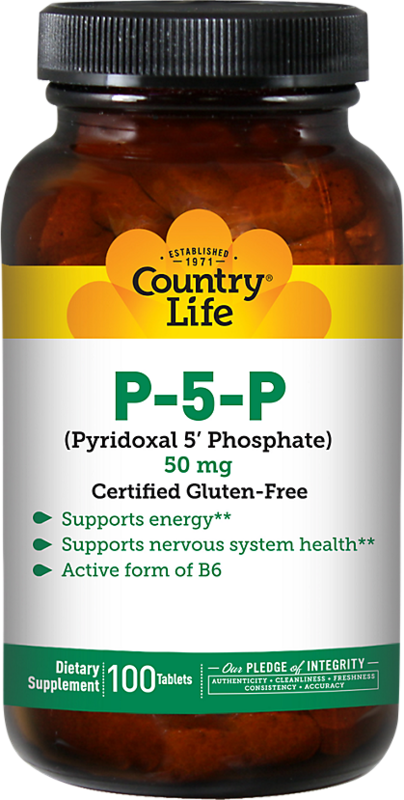 If you take high doses of vitamin B6 for a year or more, you may be at risk for developing side effects of toxicity. Symptoms let up when B6 supplementation is discontinued. Cycloserine: Vitamin B6 may enhance cycloserine side effects. Epilepsy drugs: These may reduce the body's B6 levels. B6 may hinder the drugs' effects, including seizure control. Theophylline: This is an asthma medication. It may reduce the body's B6 levels and increase the risk of seizures. Phenobarbital: B6 could hinder the usefulness of this medication. Levodopa: If you take levodopa but not carbidopa, do not take vitamin B6. 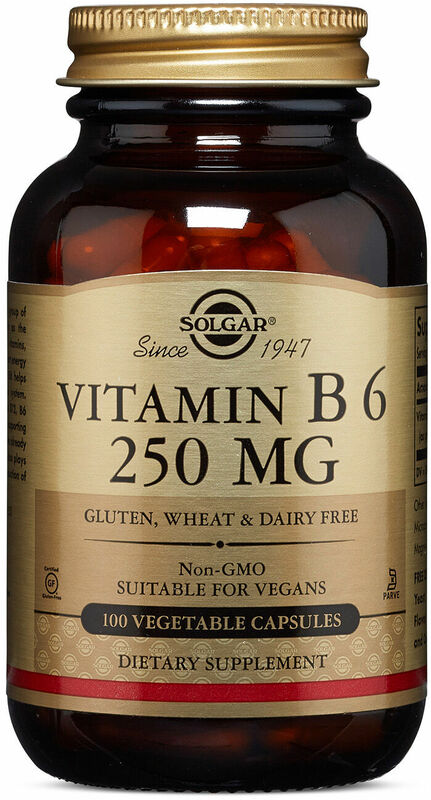 Office of Dietary Supplements; "Vitamin B6"
Solgar Vitamin B6 was created. Sign up for future Vitamin B6 news! Click the button below to sign up for future Vitamin B6 news, deals, coupons, and reviews! Sign up for future Vitamin B6 deals and coupons! Click the button below to sign up for future Vitamin B6 deals, news, and coupons! $46.55 This is a Buy 1 Get 1 FREE offer! $4.52 This is a Buy 1 Get 1 FREE offer!